You know what the world needs more of? 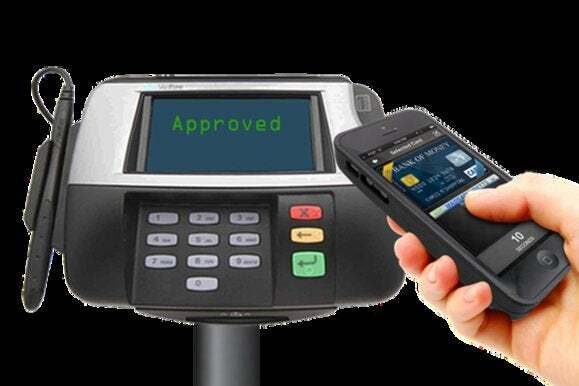 It needs more ways for you to pay with your phone, because Apple and Google’s existing methods aren’t enough already. Our vision of inspiring consumers to transition from a physical wallet to a truly digital wallet will continue. I’m most excited that Samsung shares this vision and has chosen to help change how we shop and pay for goods and services. We look forward to working with Samsung to offer the world’s most secure and compelling mobile platform. The road ahead is an exciting one, and we look forward to continuing this journey together. Samsung said in its corresponding press release that the technology has the “potential to work in approximately 90 percent of existing point-of-sale terminals,” according to its own internal research, and that it won’t need any new infrastructure to work. 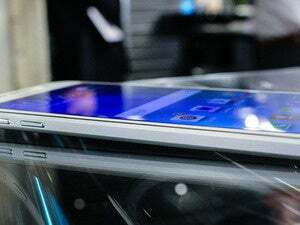 LoopPay’s founders, Will Grayling and George Wallner, will also be folded into Samsung’s Mobile Division, and it is rumored that the company’s contact-less Magnetic Secure Transmission (MST) technology will be incorporated directly into Samsung’s forthcoming flagship device, the Galaxy S6. Why this matters: This is fantastic news for LoopPay. The startup is known for its proprietary card case, some of which are made only to fit Apple’s iPhone. It’s a wonder what will happen to the iPhone users who use the device, and if Samsung will allow LoopPay to continue to offer support to those users. This may turn out to be frustrating news for Android users, however, because there are already so many ways to pay for things with your phone—like Google Wallet and SoftCard, the latter of which is usually bundled on devices by carriers. 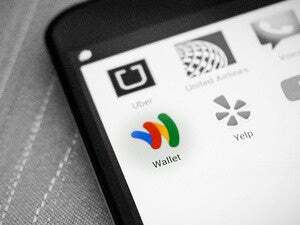 Google’s also apparently working on a completely new mobile payment system that would rival some of the tap-and-go services currently offered. So, while LoopPay is already compatible with a large number of retailers, the implementation of it in Samsung’s devices may just end up further fragmenting the market with so many different phone payment methods.